Having worked in ministry for 21 years as a youth pastor, college pastor, a sitepastor of Church in a Bar, Mr. Kerr currently serves of the Chaplain of the Erie City Mission. He relocated from Edinboro to Erie in 2012 with his wife, Jen, to work on his mission to eliminate poverty in Erie. 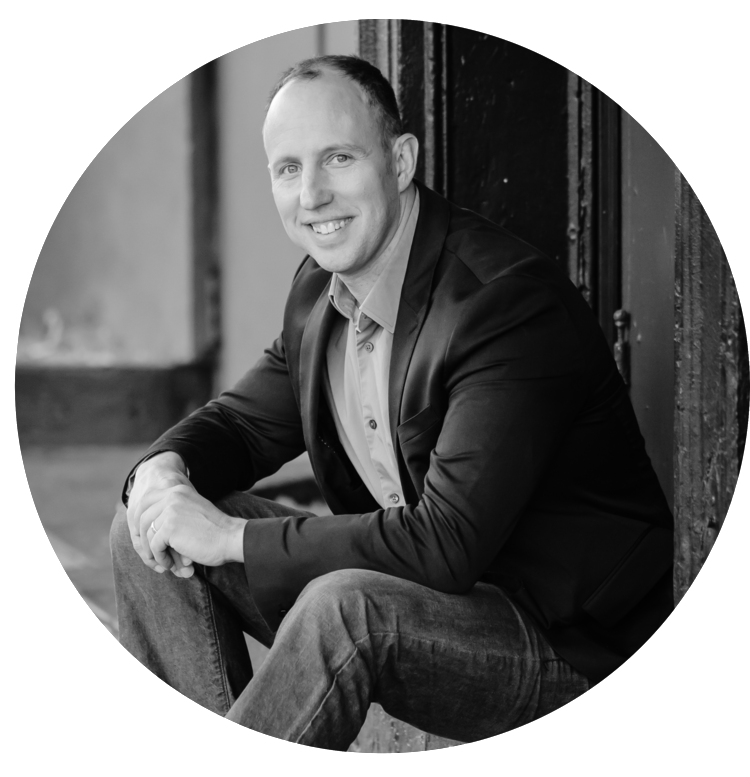 A graduate of the 2016 Erie County Civic Leadership Academy, Mr. Kerr received his bachelor’s degree from Slippery Rock University and is a certified coach, trainer, and speaker through the John Maxwell Company.